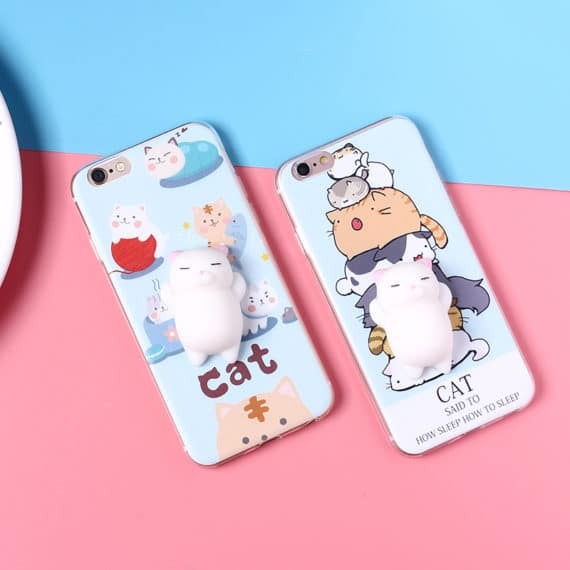 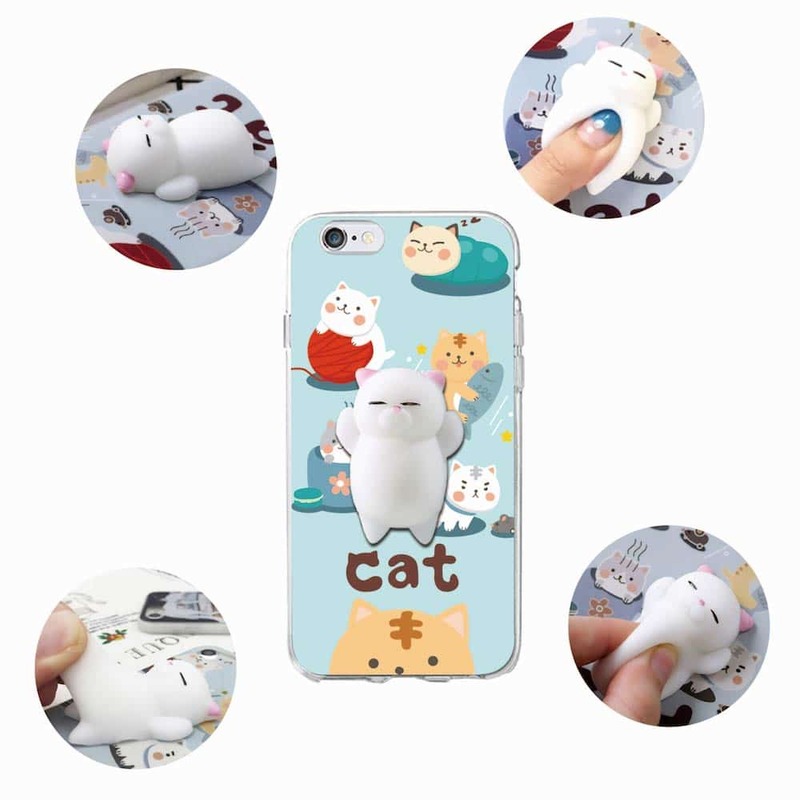 The squishy cat case is the fancy back cover that looks average mod and offers full protection to iPhone from drops and bumps. 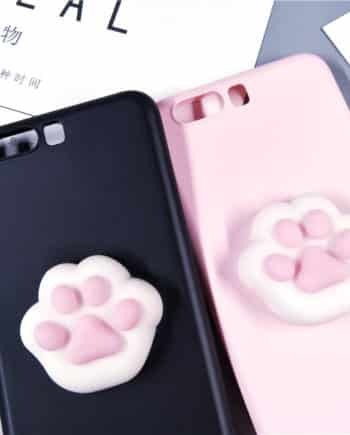 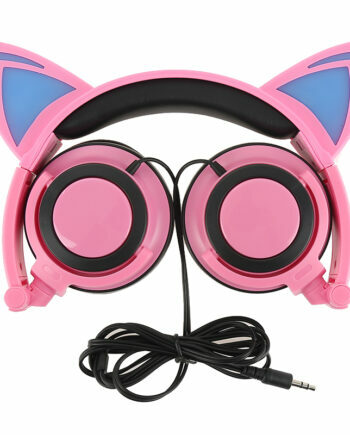 It is made up of silicone with a nice kitty pattern having a variety of base color and texture. You can gift these covers to your friends and loved ones. 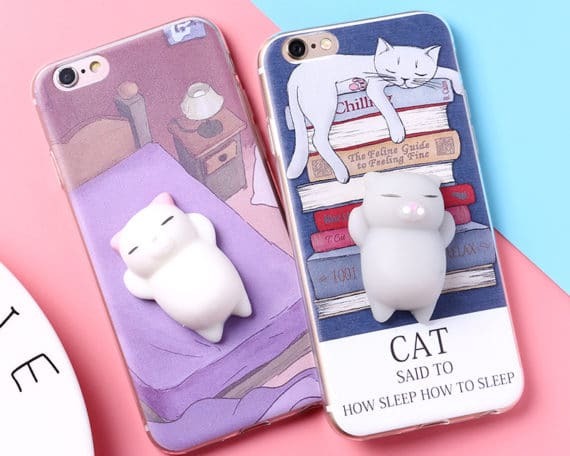 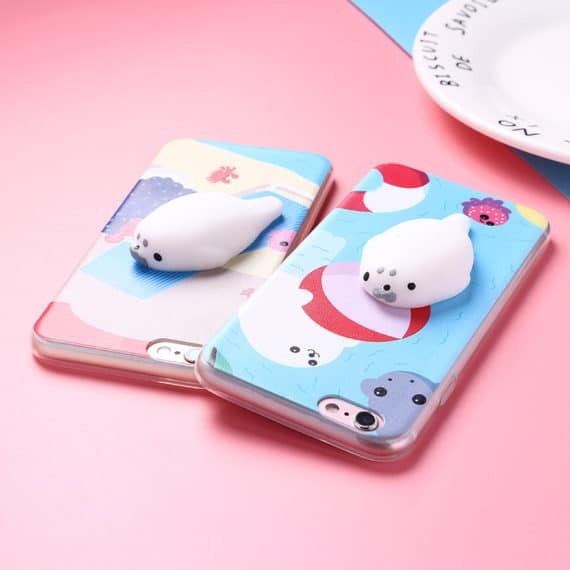 The stylish case will give an adorable look to your phone. 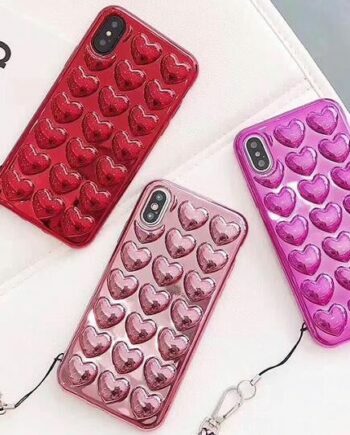 Good cover, only toy (Lizun) quickly gets dirty. 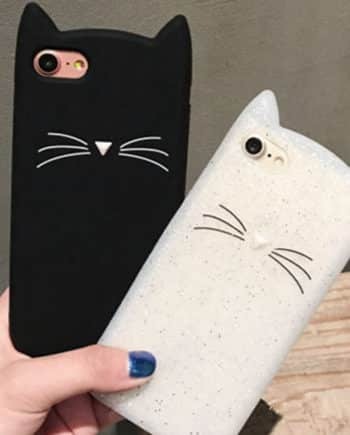 Super cute and cheap. 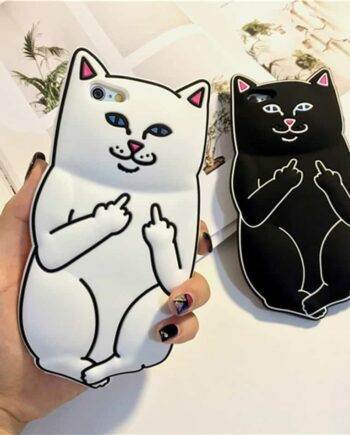 But Good quality.